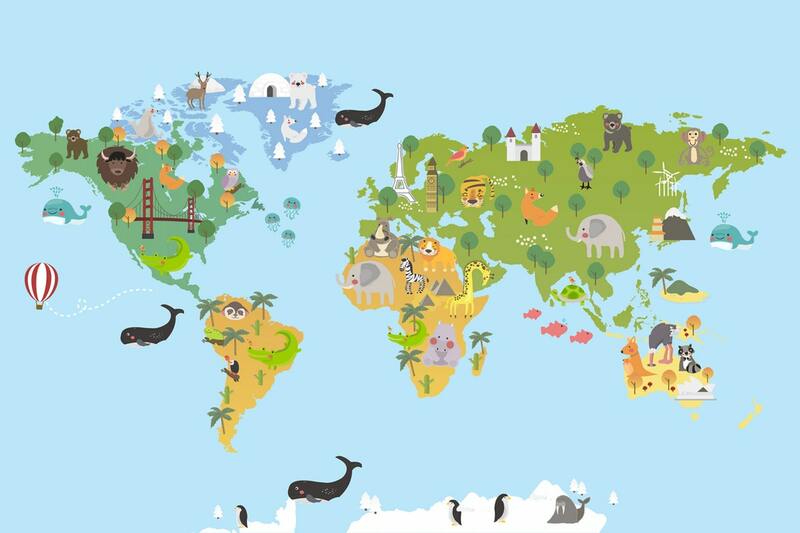 Did you get all the way to the weekend without knowing it is World Animal Week? Not to worry! 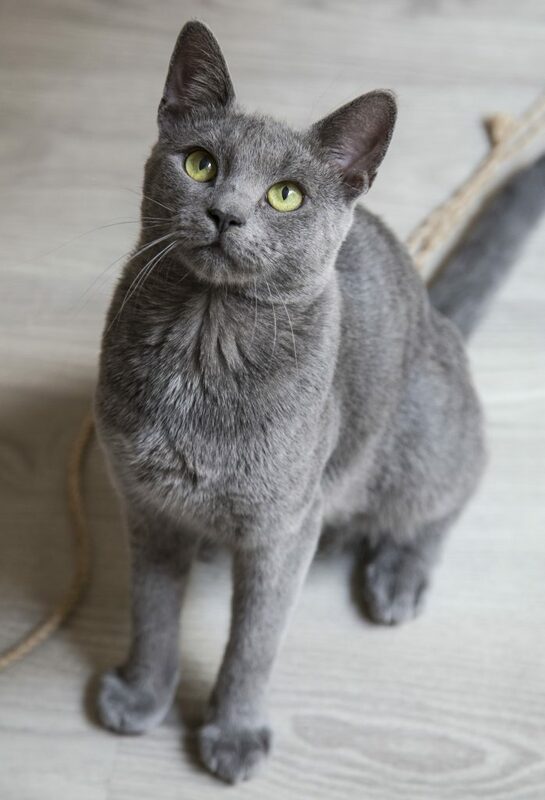 You have all weekend to get your cat life on with our top picks for cat stuff to do! World Animal Week is dedicated to making the world a better place for animals. The week is organized around the Feast of St. Francis of Assisi, the patron saint of animals and the environment. So get out there and have a purrrfect weekend! The best way to help companion animals live a better life is to give them a better life! If you have been thinking about adding a new friend to your family, there may be no better time than this weekend. Many rescue groups and shelters have an abundance of fabulous felines at the moment; this is a nice way of saying they are overloaded with cats! Many organizations are offering special adoption fees, especially for kittens and senior cats. Ever wish you could give all the pets at the shelter a home? That is the dream of the Empty the Shelters event on Saturday, October 6th. 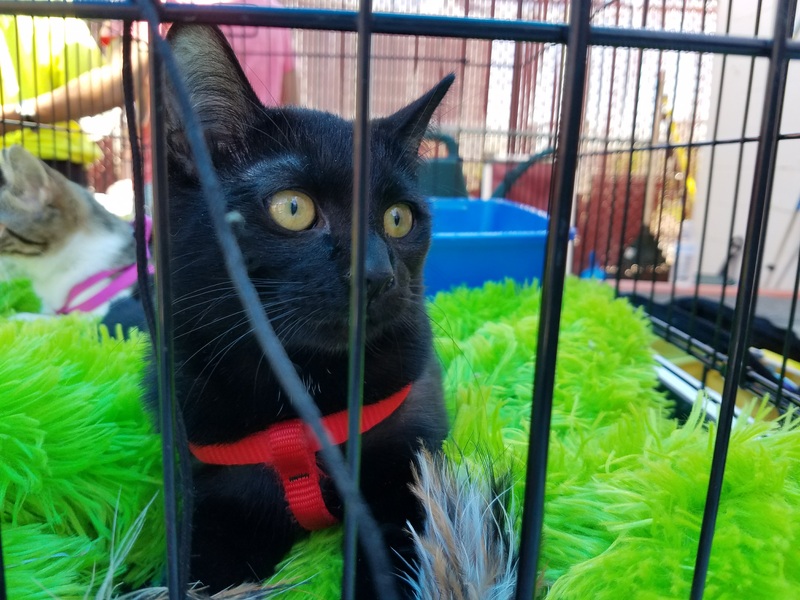 Sponsored by the Bissell Pet Foundation, this year’s event has grown beyond the borders of its native Michigan to include shelters and rescues across 14 states and even one in Quebec. For this day only, your adoption fee will be paid for by the foundation. 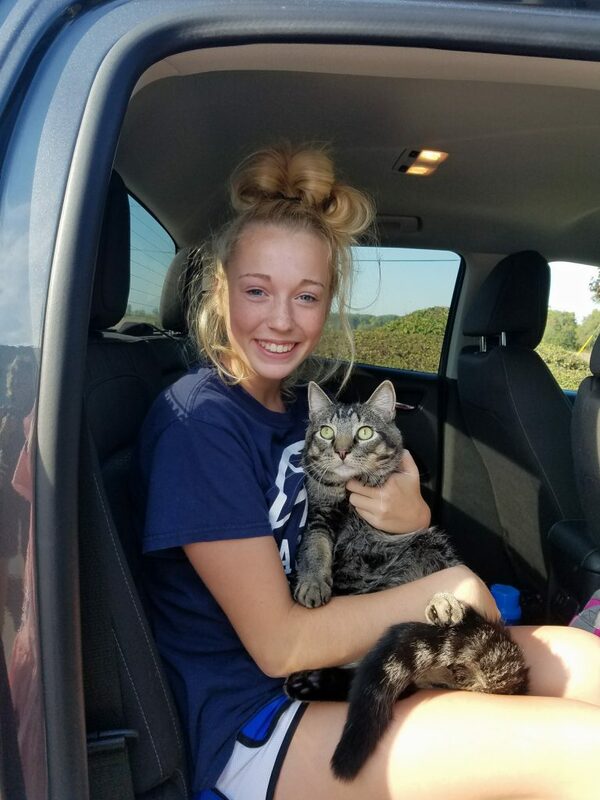 Last year, 3,135 pets were adopted in a single day. Note that all the usual adoption protocols and protections are in place to assure pets are matched with a true forever home. Find a participating shelter here. This is YOUR weekend, South Carolina pet people! Pick Me! South Carolina is the first ever statewide adoption event happening all weekend at shelters across the state.No Kill South Carolina and the Petco Foundation have joined together in this historic event to offer amazing deals on adoptions to achieve their goal of finding over 1,500 pets homes in a single weekend. You’ll find reduced adoption fees and other incentives at your local Petco store locations, shelters, and rescues. Have you visited a cat cafe yet? The explosive growth of cat cafes makes it more likely you can experience the phenomenon closer to home. The number of cat cafes in the United States has grown over 20% since the first of this year. 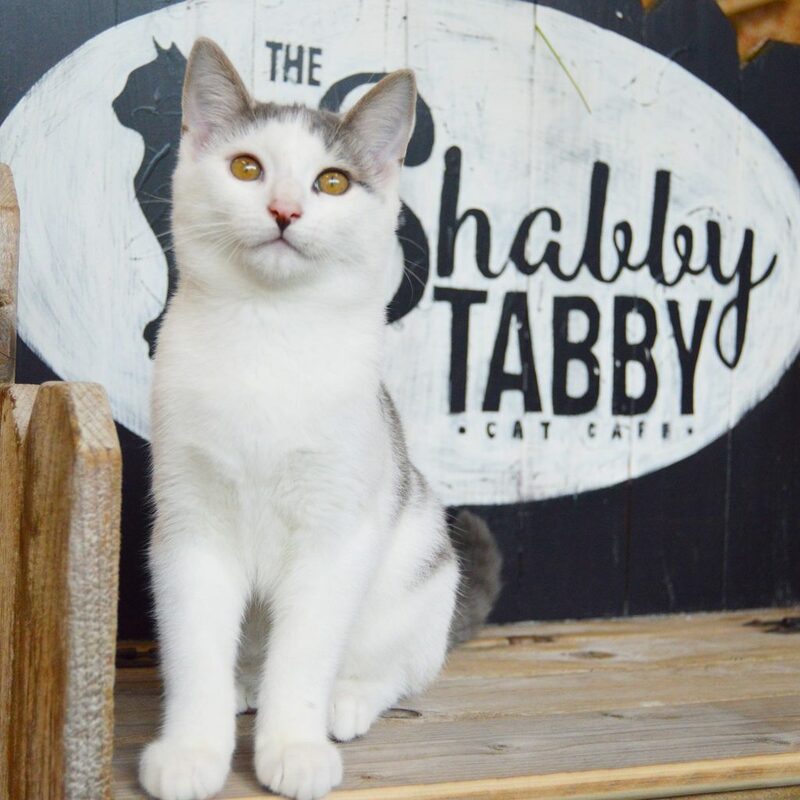 In recent weeks alone, several new cat cafes have opened: Felius Cat Cafe in Omaha, the Shabby Tabby Cat Cafe on Long Island, and Mew Haven Cat Cafe in New Haven, Connecticut. More are actively in the works. 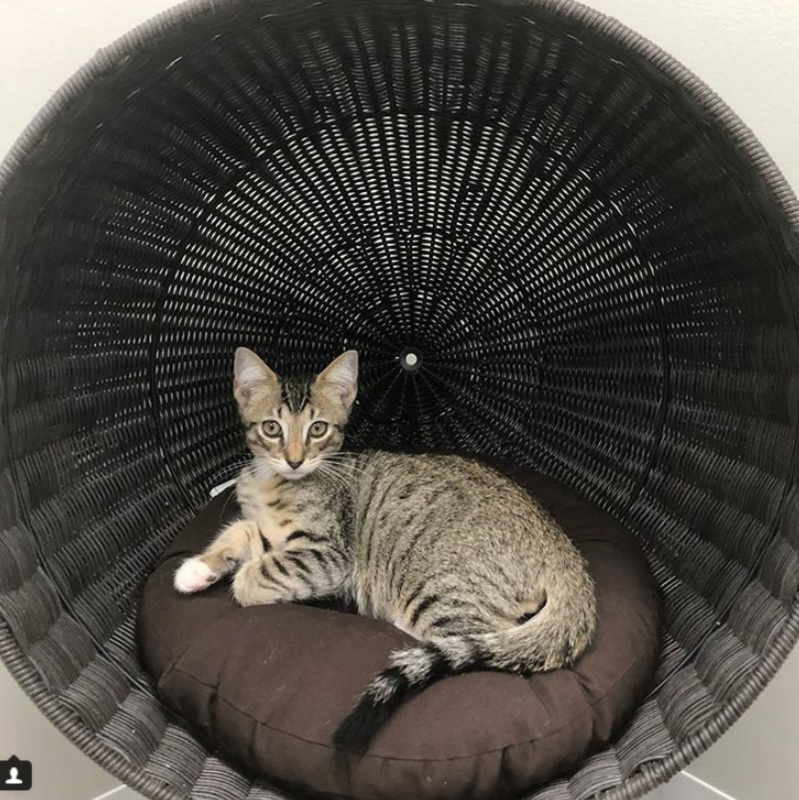 If you are lucky enough to be in Honolulu, swing by the Grand Opening of Hawaii’s first Cat Cafe: Hawaii Cat Cafe. Or find a cat near you on our Cat Cafe Map, the most up-to-date and complete USA cat cafe directory. Pets are a blessing, but did you know you may have your pets blessed? 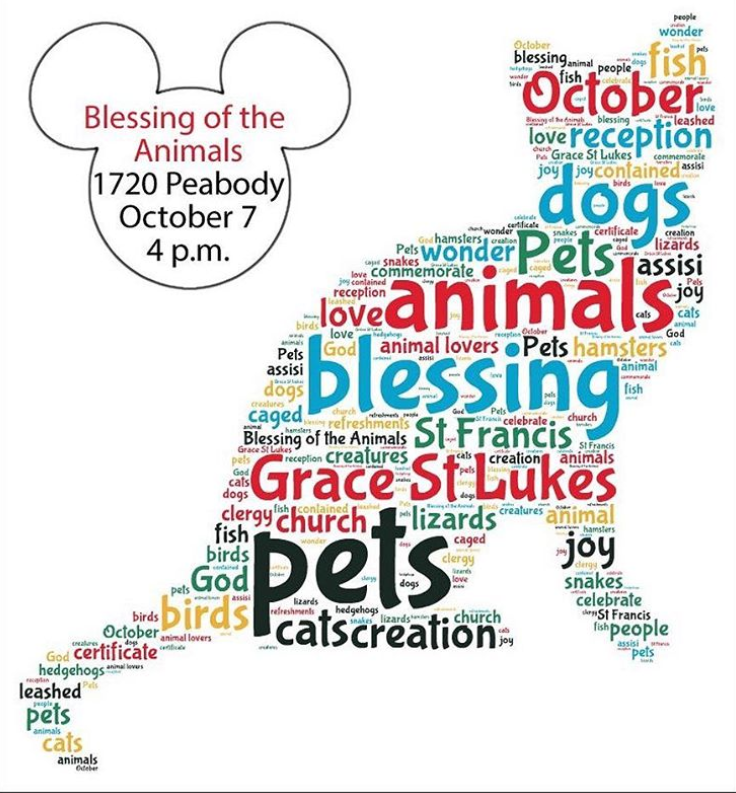 In celebration of the Feast of St. Francis Assissi, patron saint of animals, many churches and organizations are offering a blessing of companion pets this weekend. Search for a blessing to be held in your local area, such as this event at Grace St. Lukes Episcopal Church in Memphis. Be sure to safely transport your little angel using a cat carrier! What if we told you that you don’t even have to get out of your car at some churches? That’s right: drive thru blessings! May your blessings abound this weekend! Have an event we should highlight? Tell us so we can help get the word out!